Apu’s old college friend Pulu asks him in Satyajit Ray’s Apur Sansar. Yes, true. 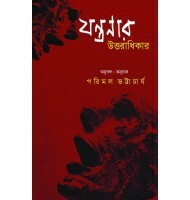 In fact, it is the autobiography of the Bengalis, since 19th century. But not the unabridged version; obscure, even contrary parts have been left out of it. 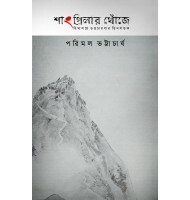 In search of the missing narratives, the author has set out on a fascinating trip, listening to the tales of grit blood love and dreams of the people he has encountered, and has pieced together the life story of a young deltaic land. 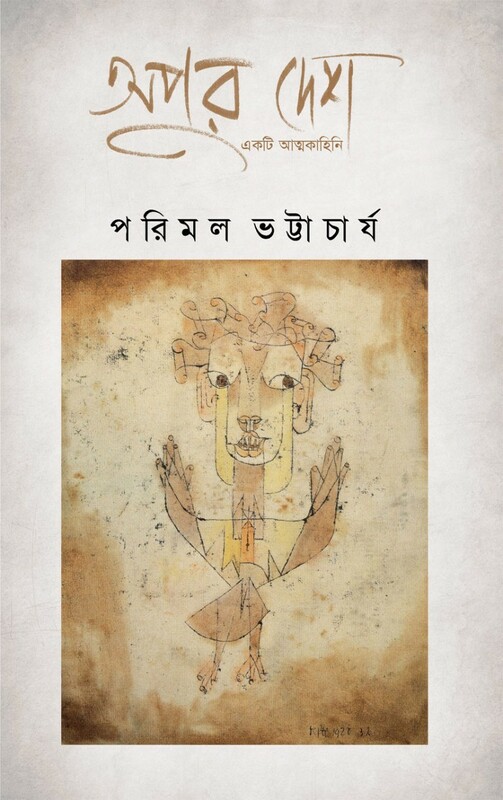 Like Parimal Bhattacharya’s earlier books, Apur Desh, too, has been fashioned out of the forms of fiction, memoir, reportage, travelogue and more: it is a journey. 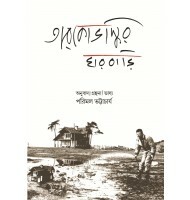 1st edition: January 2016, ISBN978-93-80732-39-8, 240p.Paperback, 21.5 x 14cm. ‘What have you got up your sleeve? 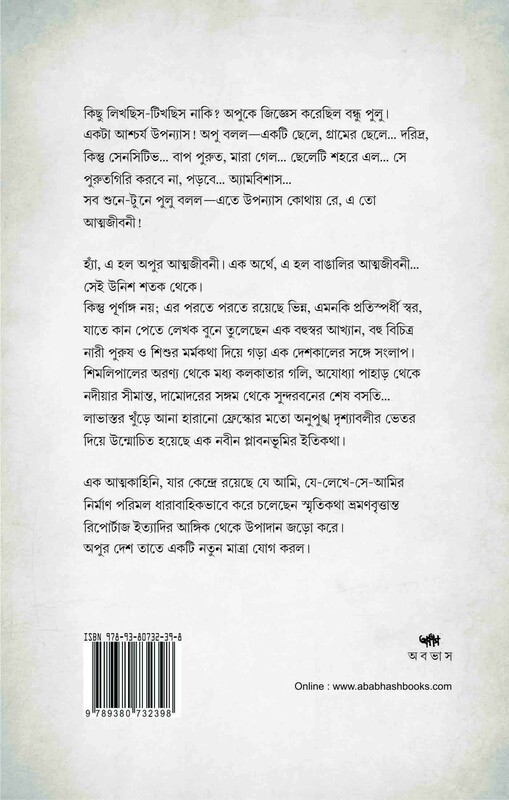 Some new poems?’ Apu’s old college friend Pulu asks him in Satyajit Ray’s Apur Sansar. 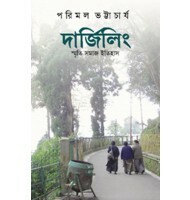 ‘A wonderful novel,’ Apu muses. 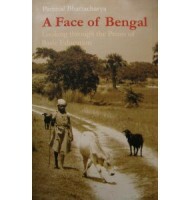 ‘It’s about a boy, a village boy... poor, but sensitive. His father is a priest. The father dies, the boy goes to the city... Not to become a priest. He wants to study. His study, his education, his hardships... broaden his mind, sharpen his intellect...’ ‘Well?’ Pulu chips in. ‘But where is the novel? It’s an autobiography!’ Yes, true. 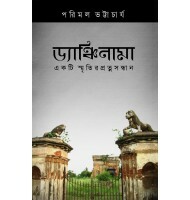 In fact, it is the autobiography of the Bengalis, since 19th century. But not the unabridged version; obscure, even contrary parts have been left out of it. 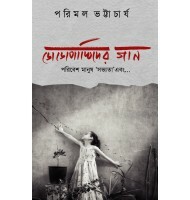 In search of the missing narratives, the author has set out on a fascinating trip, listening to the tales of grit blood love and dreams of the people he has encountered, and has pieced together the life story of a young deltaic land. 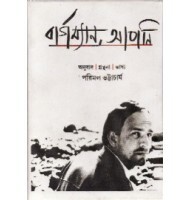 Like Parimal Bhattacharya’s earlier books, Apur Desh, too, has been fashioned out of the forms of fiction, memoir, reportage, travelogue and more: it is a journey.